You would never be able to tell that this is a slightly older property having been built in 1989 by looking at it. 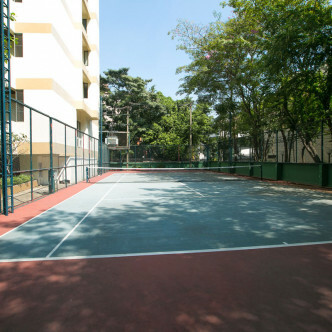 Phirom Gardens is an excellent choice in accommodation for both couples and families. 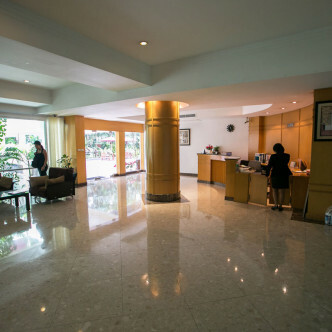 The lobby is warm and welcoming and will you feel immediately at home. 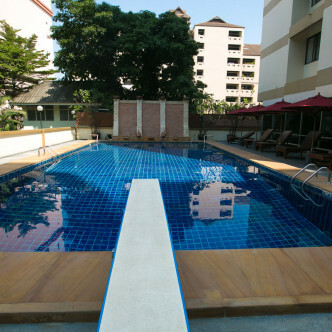 Offering residents both luxury and comfort, Phirom Gardens has some lovely facilities including an attractive swimming pool (including a diving board), gym, playground, gardens and even tennis courts for those who have a bit more energy (these are well shaded so you don’t have to worry too much about the Bangkok sunshine!) There is also 24 hour security and CCTV for added peace of mind. 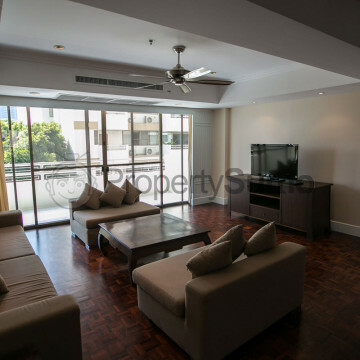 Only a 5 minute walk from Phrom Phong BTS, this condominium has a fabulous location, and it is perfectly situated for many bars, restaurants, international schools, cafes and of course the famous luxurious Emporium shopping mall to be accessible. 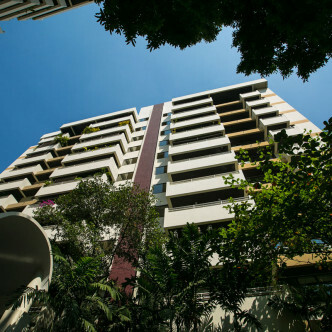 Sukhumvit Soi 41 itself is very quiet, giving residence the access to both worlds.